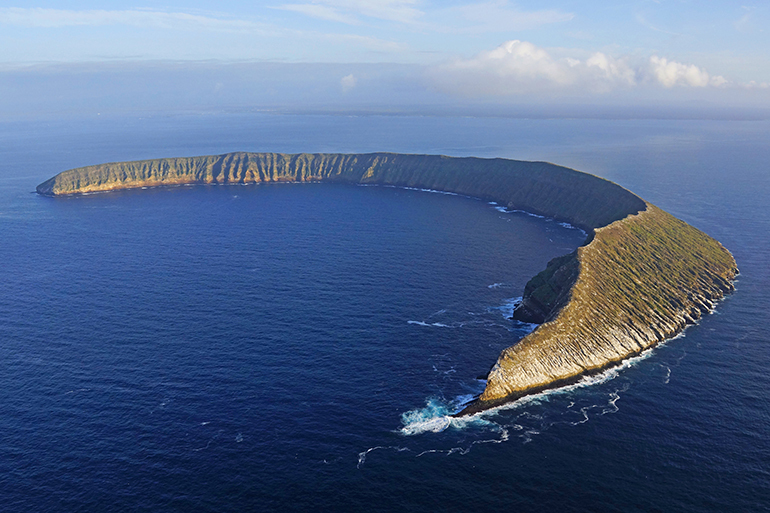 In the vastness of the Pacific Ocean, there is a paradise unlike any other: the Galapagos archipelago. Amongst these fascinating and remote volcanic islands, life has played out over millions of years in relative isolation. The result is a wonderland of nature, with a remarkable collection of plants and charismatic animals that have all adapted to this unique environment. 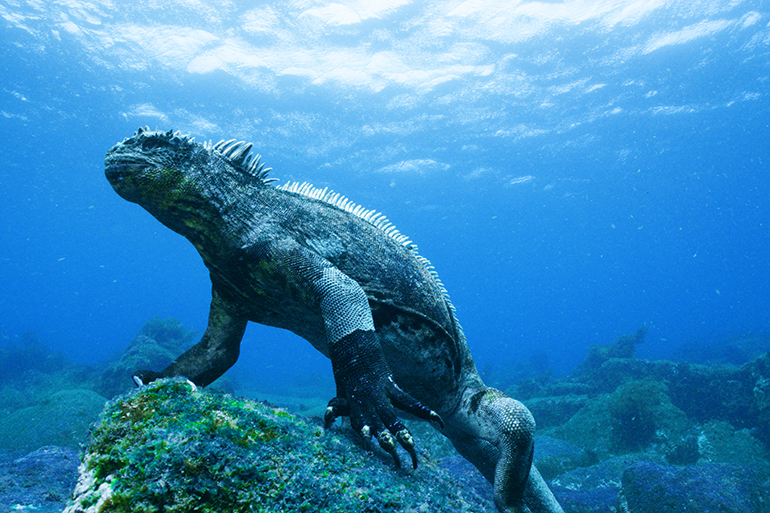 Meet giant half-ton tortoises and marine iguanas that spit sea-salt from their noses. 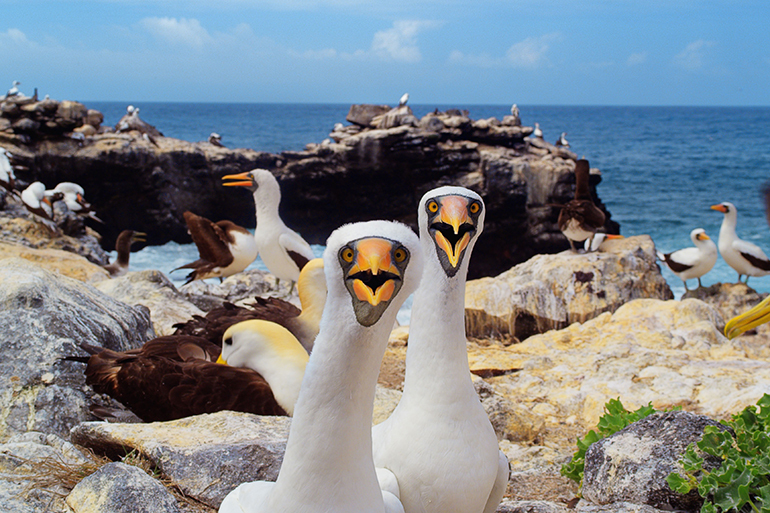 Dance with tropical albatrosses and hunt fishes with the colorful blue-footed boobies. Dive into the ocean with flightless cormorants and swim with tiny penguins thousands of miles away from their natural habitats. Around the archipelago, converging cross-winds and deep, cold, nutrient-rich currents have made possible a unique and bio-diverse marine oasis, which boasts everything from abundant microscopic plankton to Galapagos sharks. This is a story of discovery, of survival against the odds, and of nature’s ingenuity, all brought to life in stunning 3D. You’re invited to explore these extraordinary and enchanted islands, whose remarkable inhabitants helped change the way we understand nature. "We've been very happy with the performance of Galapagos: Nature's Wonderland. The film is one of three films that can be credited with helping HMNS' surge in attendance this year. Houstonians and our international visitors prefer ocean-related films especially in our summer months." 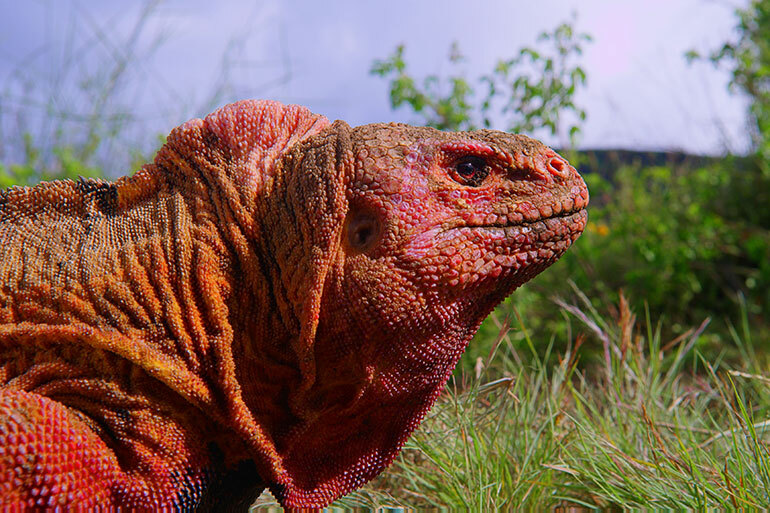 "Galapagos has proven to be a film for all ages and audiences. Since the premiere, it has been the most popular movie in our theater, and I believe it will be for a long time. We have had great marketing tools to promote Galapagos. nWave’s team understands how to target our guests. All graphic materials and the web banner, posters etc. have been of high professional quality so our audiences really notice the marketing." 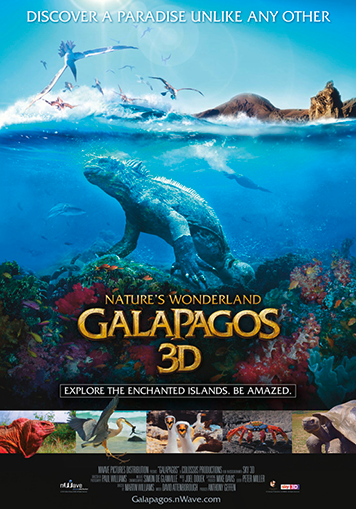 "Our audiences have thoroughly enjoyed Galapagos 3D. There is nothing better than a trip to the tropics during Seattle's gray winter days. " 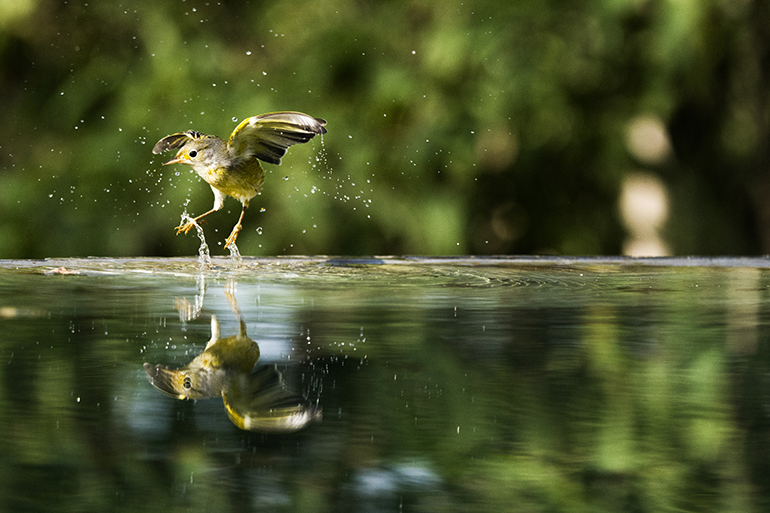 "Galapagos has been an unqualified success, exceeding our expectations. It has been very popular with school groups and families. In response we extended its run."